We are of course biased but it is easy to see just how special Indian cuisine is once you have had the experience of indulging in an authentic & traditional meal in our restaurant. 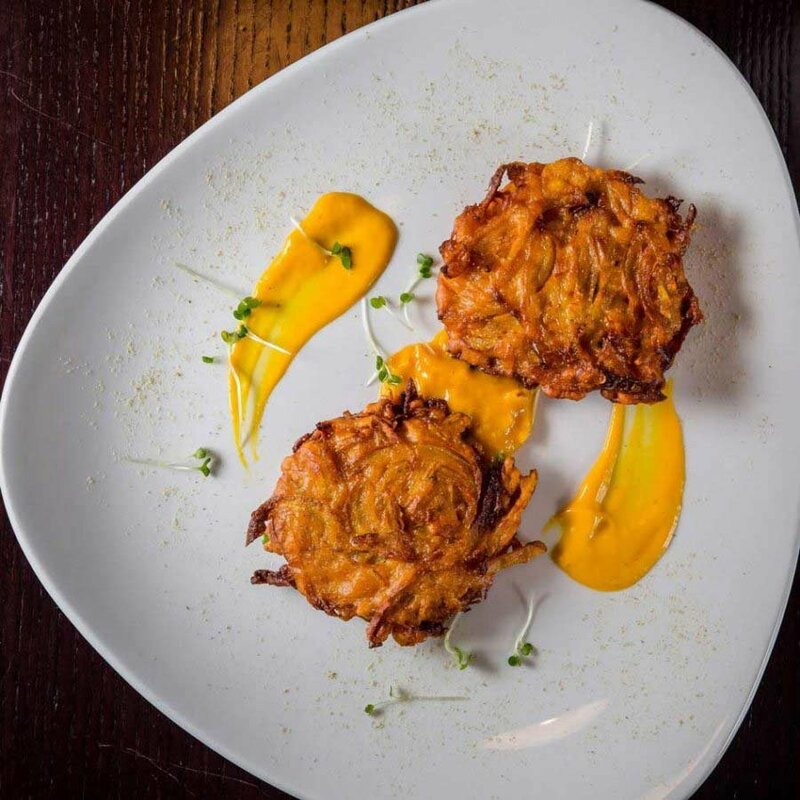 Here at Royal Spice in Kilkenny we pride ourselves on providing an Indian dining experience that is a step above the ordinary and one that showcases the best elements of our culinary heritage all for your pleasure. The unique flavours and textures that can be found in Indian food are much more special than even we can testify, in fact they are shrouded in mystery and secrets that go back generations. That being said we present to you our top reasons you should not only eat Indian food but also tell you’re your friends who never tried to finally take the leap this year! • Spice plays a major part in Indian Cuisine, as our head chef Abid constantly tells us… it is the fundamental part of a dish and one that needs careful attention to balance correctly. Thankfully the majority of spices used in Indian cooking are known as Superfoods that have a whole host of their own benefits. Tumeric, cumin, ginger and chilli in particular are all good for your health. This may explain why certain Indian dishes make you feel soothed, clear sinuses and heal tummy trouble. According to this study, that’s what they were designed for in the first place. • The taste! There is nothing quite like the authentic and unique taste of Indian dishes. From tasty samosas and tandoori chicken to different curry dishes there really is something for everyone. • Healthy choices! There is a myth that Indian food is bad for you which could not be further from the truth. Yes some dishes use ghee and should be eaten in moderation but the majority of curries are tomato based whilst dishes like Tandoori chicken are cooked in clay ovens which is the healthiest method of cooking bar none. It is no secret that dishes like sag aloo and murg tikka which are on our menus are very low in fat and calories. So make sure to share this post with those friends or loved ones who have yet to try Indian Food, we would love to take them on a journey when they dine with us and are very confident they will be Indian food fans for life after one sitting with us.